As a leading provider of artificial grass we"re able to provide a wide range of surfaces to help create a low maintenance space, for both domestic and commercial properties. All our grass is of high standards and can be used for a wide range of activities as it is durable and hard-wearing and will last for years to come. We supply a wide range of lawn grades and thickness to suit the look and feel you"re going for. Contact us today to find out more information about our products and services we"re able to deliver our products nationwide. 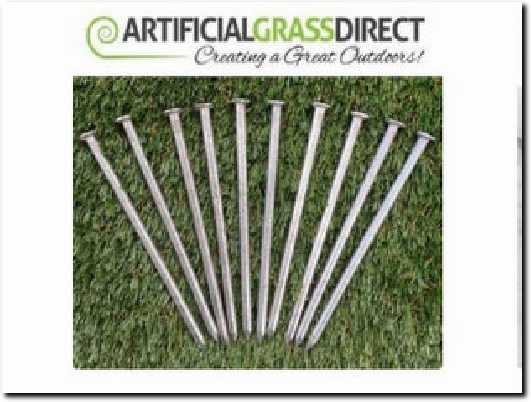 Preston-based supplier of artificial grass and accessories, with over 10 years experience. All their grass is manufactured in the EU. The Shop and Accessories tabs show examples of the artificial grass with their price, and the items used in fitting and maintaining it. There is a useful installation guide, while Information includes delivery details and Terms & Conditions. Contact Us has the business address and VAT and Company Registration numbers along with the phone number and e-mail address.